State Representative CD Davidsmeyer (R-Jacksonville) has joined with other downstate Republicans and filed legislation (House Bill 1787) that will prevent IL Attorney General Lisa Madigan (D-Chicago) from blocking state employees from receiving their paychecks. “This bill is not a political football for Democrats or Republicans to try to gain ground on. We are talking about the people who ensure that state services continue, many of which are mandated by federal or state law. These people are our friends and neighbors and they have families just like we do,” said Davidsmeyer. 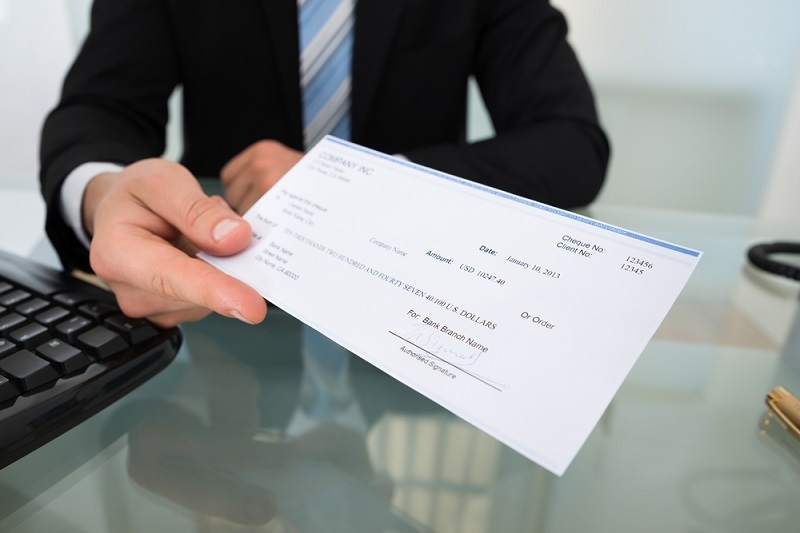 Late last week, IL Attorney General Lisa Madigan, filed a court motion to stop state employees from receiving their paychecks due to the lack of a state budget. “The General Assembly hasn’t passed a balanced, full one-year budget in nearly two years. Yet, state employees continued to do their jobs; despite the political turmoil plaguing our state,” said Davidsmeyer. Davidsmeyer believes that the attorney general’s court motion could be a political response to a “grand bargain” that is being negotiated in the IL Senate. Unfortunately, negotiations in the Senate have excluded Speaker Mike Madigan and Governor Bruce Rauner.